Williams & Connolly confirmed Flood's move, saying "we are disappointed to lose him to the White House" and wishing him success. Emmet Flood. Photo: Diego M. Radzinschi/ALM. 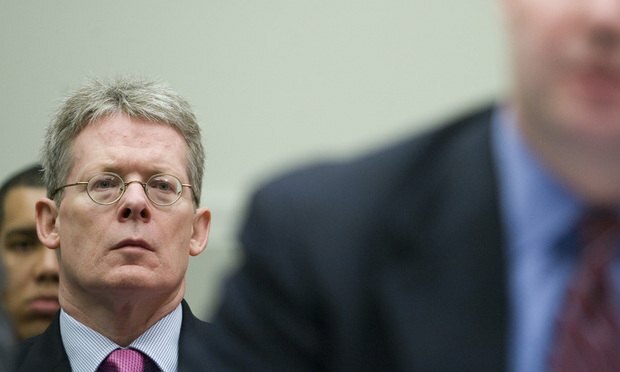 Williams & Connolly said Wednesday that partner Emmet Flood is leaving the firm to join President Donald Trump’s legal team. Who are the three men who may upend the Texas Bar with this litigation, following 'Janus v. AFSCME?' The truth is that they don’t know each other too well, but share something major in common: conservative politics and ideals.